Join Rabbit and Giraffe as they embark on their adventures by air, land and sea (okay, it's actually just a river), on their way to Lion's birthday party! Whether in the Zoo or on the Savannah, they always come across new challenges they have to solve before they can continue their journey. Luckily they're not alone -- they can always count on help from their friends. Build roads and bridges, cars and planes, go on safari, and find out what it’s like to camp out under the stars. There are so many things to explore in between – like the mini movies in the Zoo Cinema. LEGO® DUPLO® Zoo is a free digital toy designed for preschoolers (ages 2-5), but it’s fun for all playful souls. 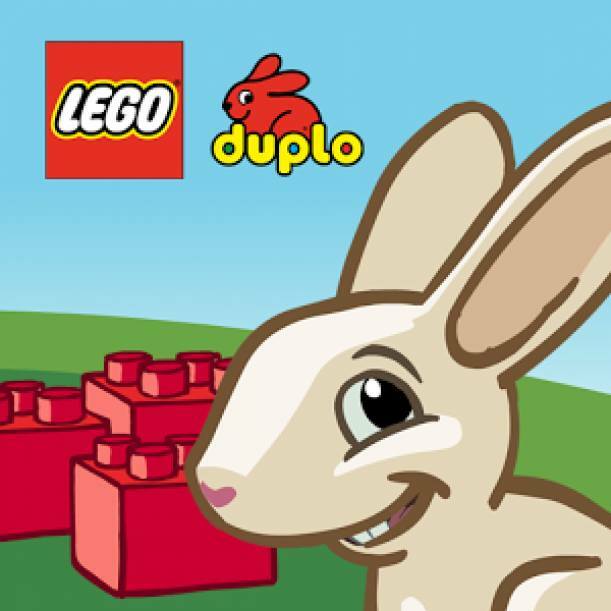 Even hands that are too small to really start building with DUPLO bricks can learn how to build things in the game.